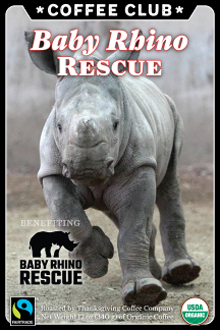 It is the mission of Baby Rhino Rescue to provide support to the orphaned baby rhinos that are left behind in the wake of poaching. 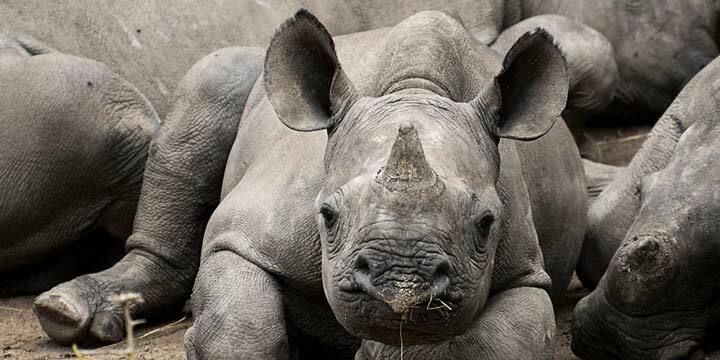 Their vision is for each of these unique and socially complex creatures to have a safe future in the wild We strongly believe that by working together we can save rhinos from extinction. The Baby Rhino Rescue dark roast is our Mendocino Vienna. Named for our county of Mendocino, where salmon streams and redwood forests meet the Pacific ocean - and Vienna, Austria, where deep dark roasts accompany incredible desserts in the famous Viennese coffee houses where revolutions were plotted, planned and organized with coffee as their fuel. 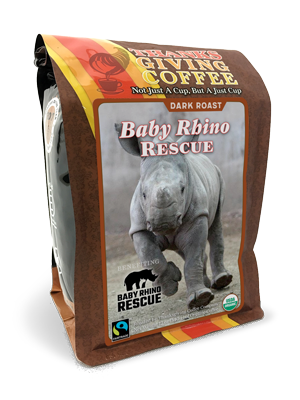 We lured you to this coffee with three flavor descriptors; roasted chestnuts, spicy and chocolatey”. Don’t look for these flavors to pop out clearly- they are suggestions on how to think about this coffee initially. Drink it every day for a month and you will begin to note their subtle presence. I sometimes get a suggestion of licorice. Coffee is complex when it is good. This Vienna roast is a blend of coffees from Central and South America, all roasted together to the second crack, when the oils within begin to vaporize and squeeze out the pores of the bean as it reaches 425° F. Stopped at that moment, it is Vienna roast, the taste of Revolution!